Designed by Harry S. Coombs and opened in 1913, the Colonial Theater featured silent films with live music until the 1920s when ‘talkies’ were developed. Local films produced in Augusta were featured at the theater. 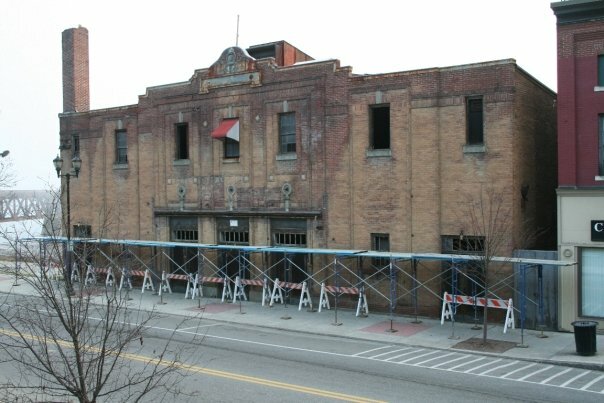 Early enlargement and upgrades allowed for the theater to become one of the most important entertainment venues in Augusta until its closure in 1969. Since the 1970s, the Colonial Theater has been used as storage and suffered from deferred maintenance and neglect. Through the deterioration, the building has been determined to be salvageable. Now that the building has been determined to be eligible for the National Register, the city will no longer be able to use federal funding to aid in the demolition. More funding and awareness will assist in the preservation efforts and ensure the preservation of this important location and ensure the quality of place.